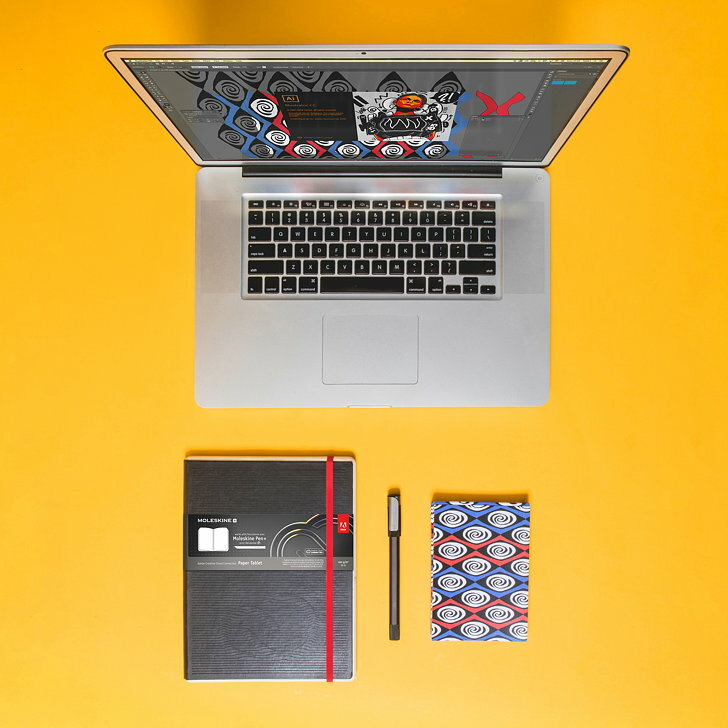 Adobe and Moleskine have launched the Moleskine Paper Tablet - Creative Cloud Connected, a notebook that seamlessly turns hand-drawn sketches into digital artwork that appears in real time in Adobe Illustrator on the desktop when used with the Moleskine Pen+ Ellipse. Creatives who love the tactility of drawing on paper can quickly and efficiently convert sketches into workable digital files instantly so they can enhance, color and texture it further. 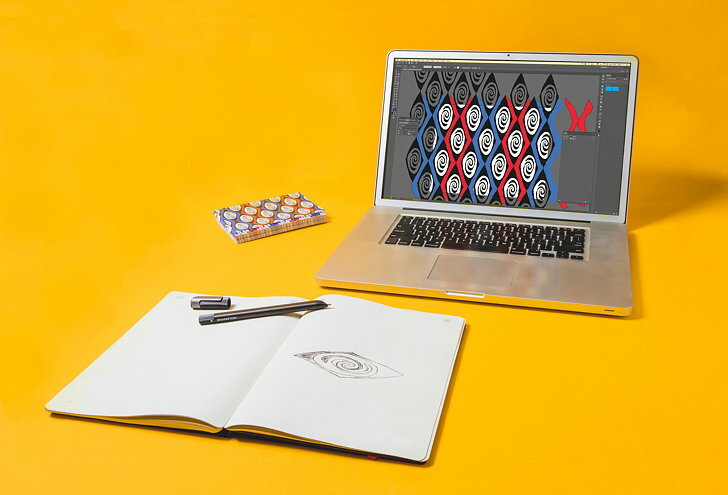 Creatives have the flexibility to sketch at their convenience and later push the content to Creative Cloud or create in real time with their artwork mirroring simultaneously in Adobe Illustrator on the desktop. This reimagined workflow transforms the analog to digital creative process into a few simple steps and offers the most seamless analog to digital experience to date. When drawing with the Moleskine Pen+ in the notebook, creatives can trigger actions with the icons at the top of each page. 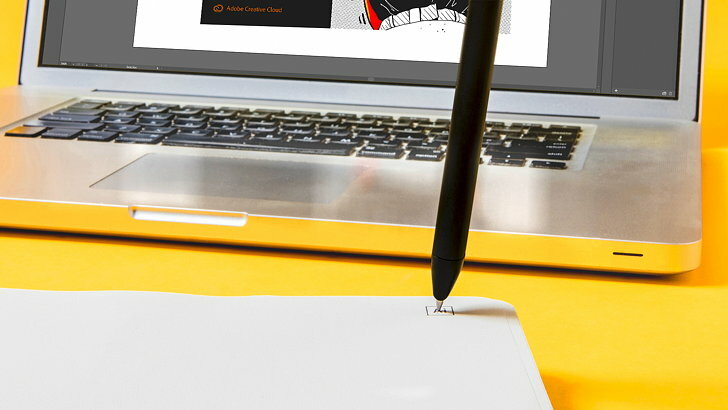 Users can simply tap the 'Creative Cloud' icon in their Paper Tablet with their Moleskine Pen+ to save their hand-drawn sketch to Creative Cloud to access it from any device later. They can also tap their pen on the Adobe Illustrator icon to pause mirrored drawing to scribble down a reminder or turn it back on with ease.